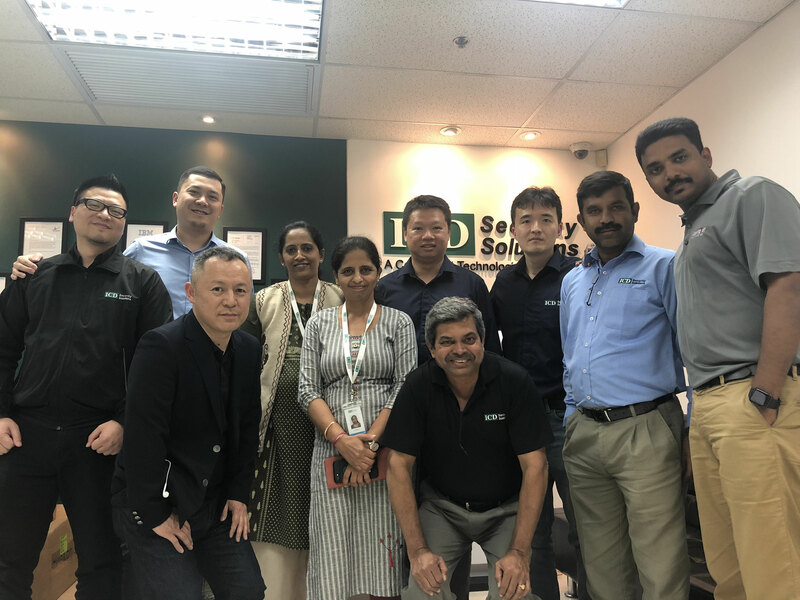 Our 2018 Management Development Program Level 2 (MDP2) drew to a close last week as this season’s participants attended their last classes in Hong Kong. 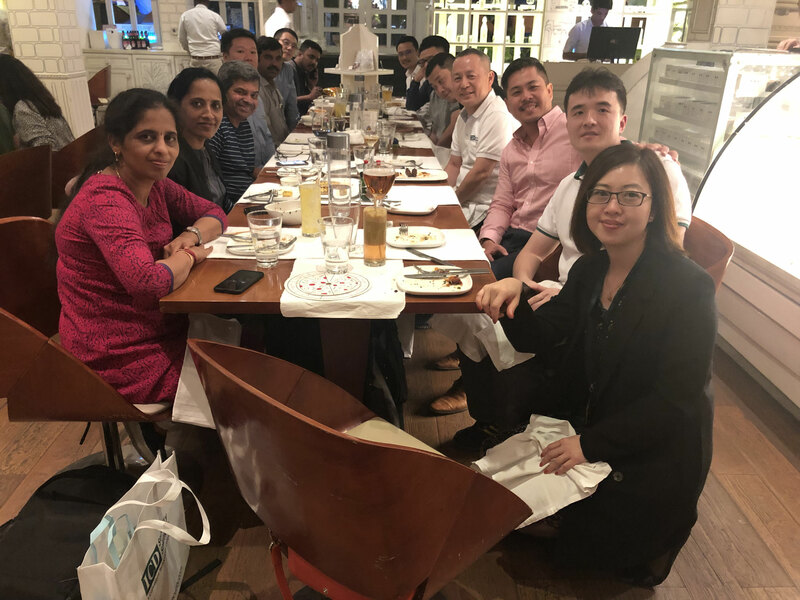 The 2018 class included 10 colleagues from five countries each holding different roles in various departments – perfect for exchanging ideas, sharing information and learning from each other. 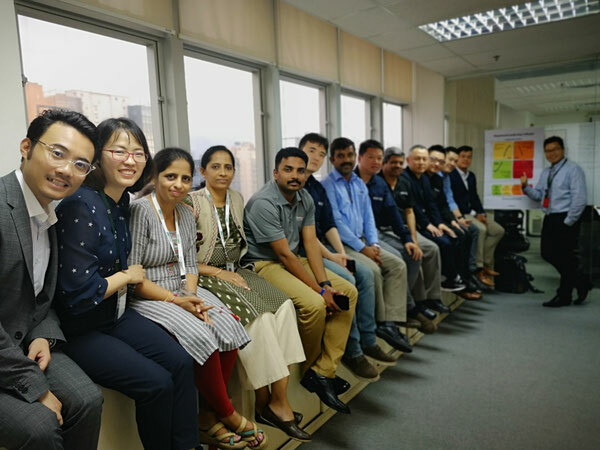 The whole program has been delivered over seven action-packed days of classroom time since October, held in Singapore, Bangalore, Amristar and Hong Kong. Trainees worked hard, taking time out of their busy schedules to attend the difference courses, complete assignments and participate in group discussions. 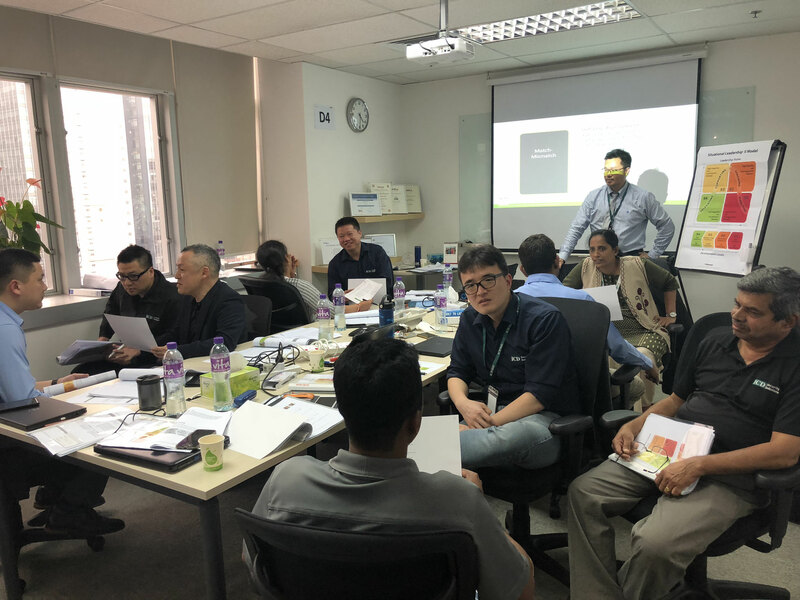 For the first time, this year’s MDP2 used a combination of online training courses about basic management theory (via ICD eLearning) and offline classroom training. 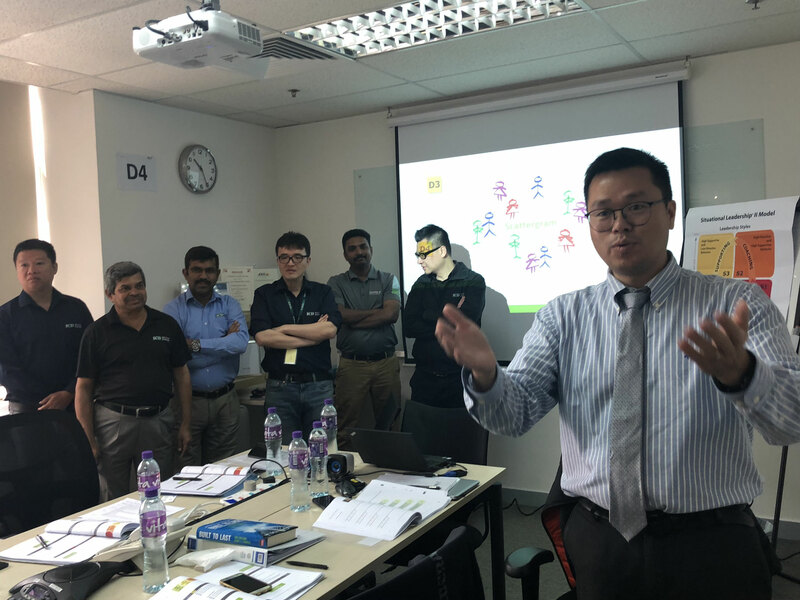 This way, having learned the theory in advance, the classroom sessions were more dynamic with plenty of room for questions, analysis and discussion, enabling students and trainers to make the most of the time together in the classroom. 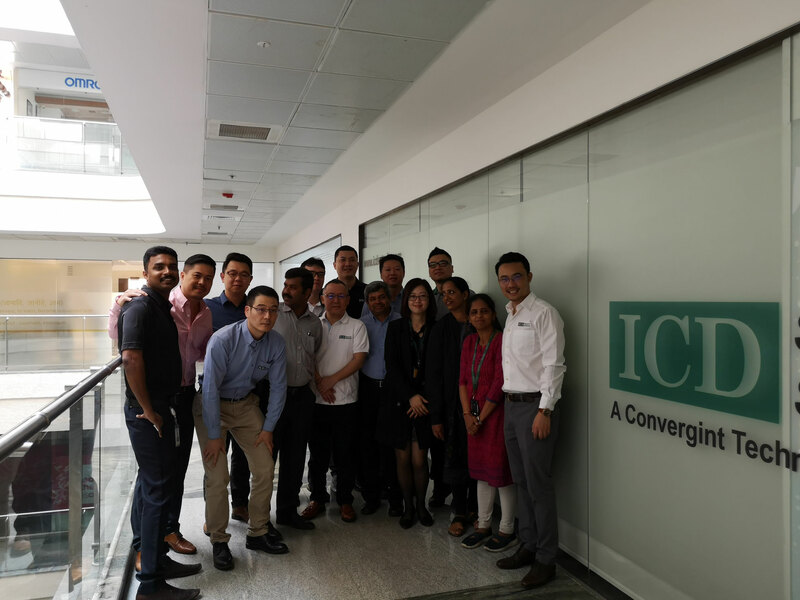 Various ICD senior managers were invited to participate in the curriculum design and training, such as Ricky Du (Customer Satisfaction), Mark Li (Financial Reporting), Indigo Zhang (Talent Development), Christy Jiang (Legal Issues & Risk Management), and Mark Cai (Situational Leadership). 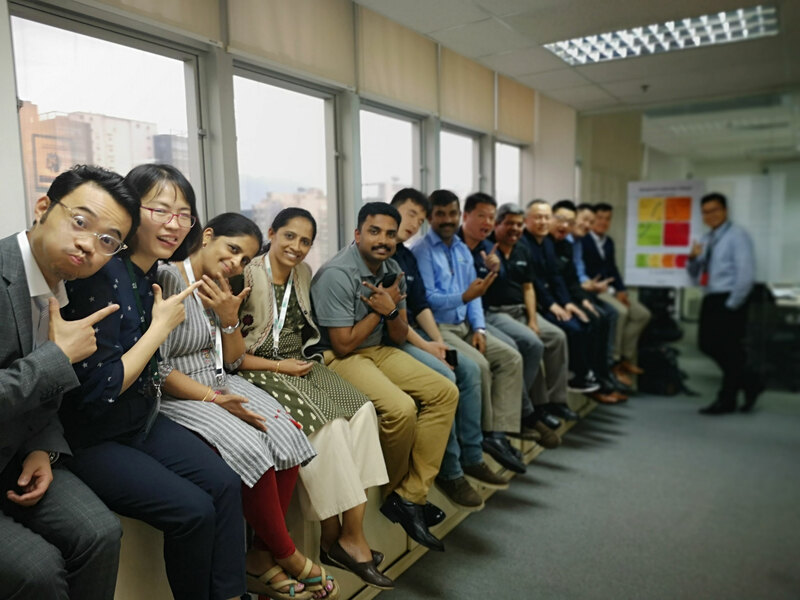 MDP2 is not only a platform for learning management skills, it is also a platform for cross-departmental and cross-regional communication. Every year we collect feedback from participants to ensure we continue to improve the curriculum and training methods in order to improve the overall experience and learning platform. 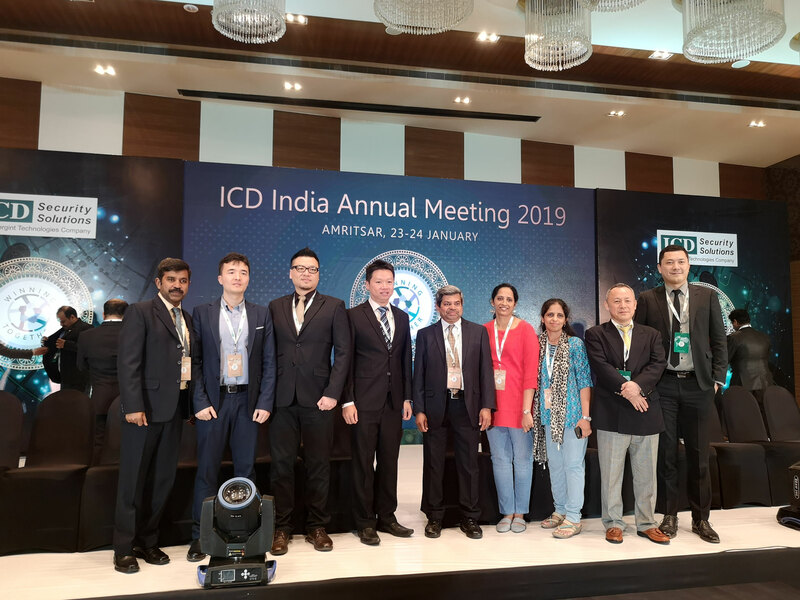 After all, ICD’s core value #3 is “We are committed to continuous self-improvement” which runs true for both the course participants and the training organizers! It’s been really a great experience to go thru such an amazing training program. 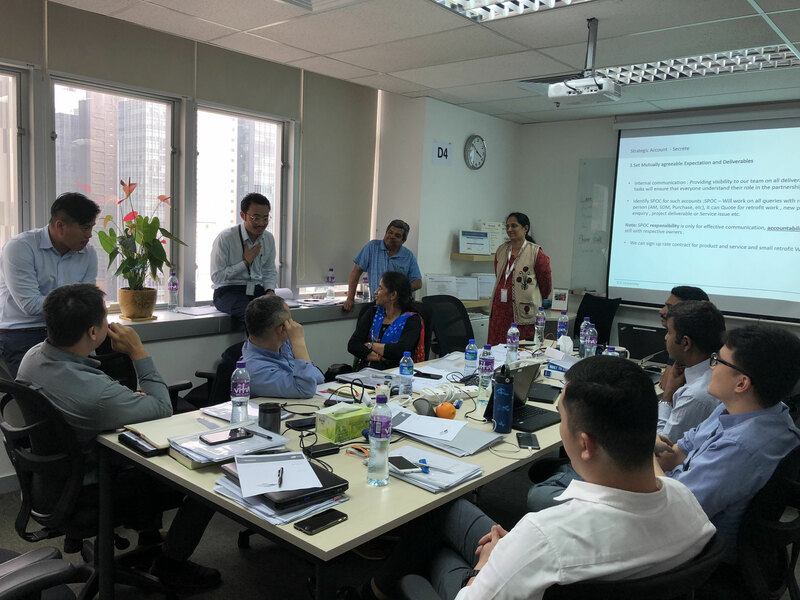 The training provide us opportunities to learn useful management tools, to start thinking from the view of managers, and more important to connect us with colleague from different regions/function and know them better. If there must be a suggestion, I wish we can have more opportunities (maybe even not an official training program) to be open with our peers and to get impressed, encouraged and inspired by others. At ICD we take training very seriously and are proud to provide colleagues with a wide range of online and classroom training programs. 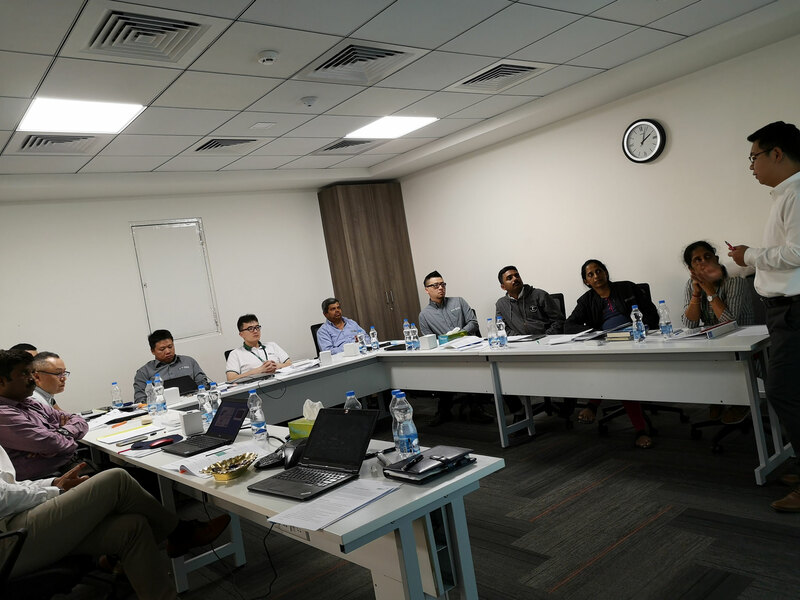 Our Management Development Program is an important part of our management training which includes customized courses, brainstorming & discussions, skills learning and best practices. The course allows colleagues to gain new knowledge and to develop friendships. We are ready, what are you waiting for?